There is a historic connection between California and the Sierra Gorda Biosphere Reserve in Mexico, which is one more reason Viva Sierra Gorda speaks on behalf of this little known region in the heart of Mexico. 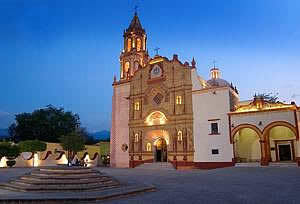 There are five indigenous-baroque 18th century missions in Queretaro State, Mexico from the 1750´s. Since 2003 all five missions were recognized as UNESCO World Cultural Heritage and have received global attention and national significance. 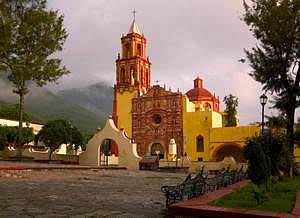 Today Jalpan de Serra is a Magic Town according to Mexico´s Tourism Ministry. Fray Junipero Serra also founded the stoic adobe missions of the California coast. Viva Sierra Gorda believes that the accumulated experience of hundreds of committed communities in the heart of Mexico can change the destiny of rural poverty regions in high biodiversity regions. Today, the bottom-up approach is moving mountains. 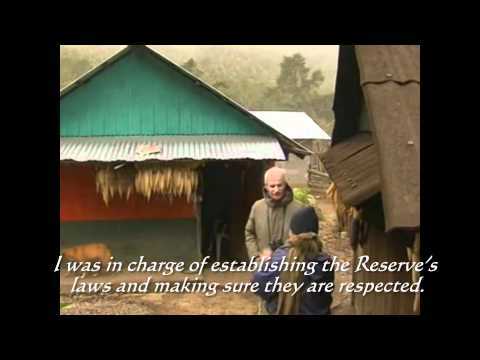 The spirit of survival of local and native peoples and Nature in both territories resurges almost 4 centuries later, rekindling our kinship with the ecosystems we depend on, from microorganisms, to jaguars, to primary forests.